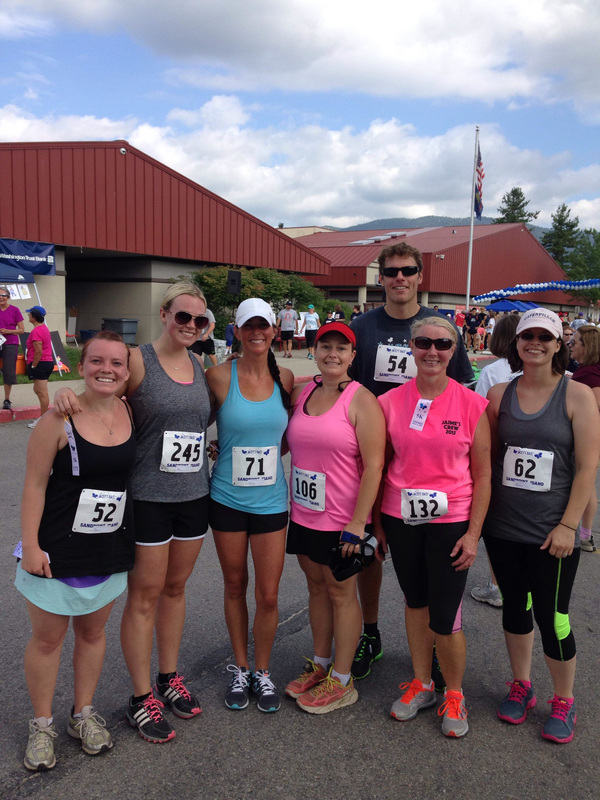 Seven White Cross Pharmacy staff members and many of their family ran in the annual Jacey’s race fundraiser in Sandpoint on July, 12th 2015. We snapped this group photo after the race. We had a great time and felt great about helping the kids that benefit from the race. It’s truly an event that shows the spirit of the community. We are proud to have sponsored this event for over 5 years now.